We offer customized water quality testing services to meet the specific needs of all our clients across Michiana. We provide water testing services distinctively geared in helping homeowners assess the quality of their drinking water. If the water comes from a private well, our water testing will aid you in deciding the quality of your drinking water. 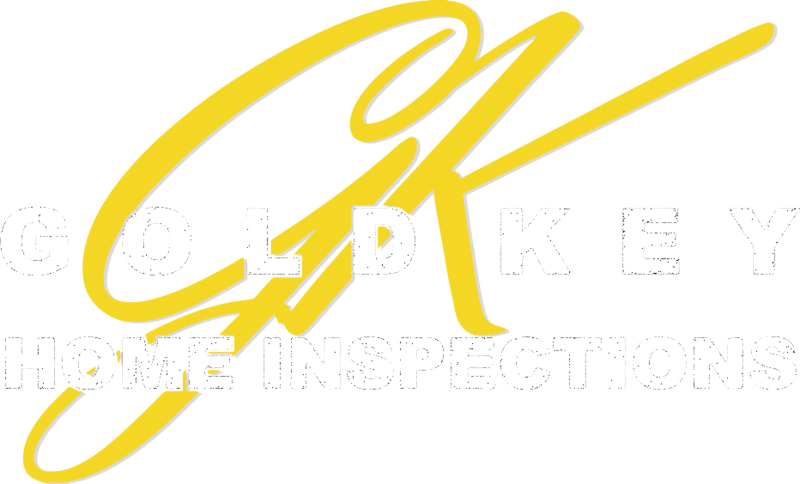 In addition to water testing, our inspectors offer other pertinent tests for your property. Visit our service page to locate other services that are needed before buying or selling your home or business. We provide water testing services that tackle the concerns of property owners. Regardless if your water is well water or city water, we have water testing that will tell you the quality of your drinking water. For useful resources about water contamination, we have homeowner product information telling you what to expect when you decide to test your water.